This adjustment could extend the life of Li-ion batteries as much as five times, the group recently reported in Nature Communications. It’s possible because of the two-dimensional MXene material’s ability to prevent the silicon anode from expanding to its breaking point during charging—a problem that’s prevented its use for some time. In batteries, charge is held in electrodes—the cathode and anode—and delivered to our devices as ions travel from anode to cathode. 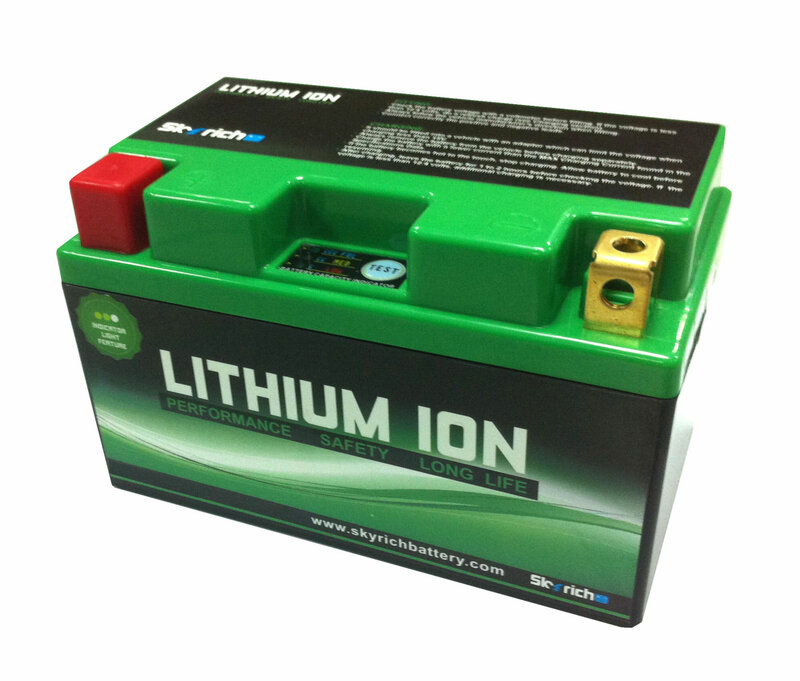 The ions return to the anode when the battery is recharged. Battery life has steadily been increased by finding ways to improve the electrodes’ ability to send and receive more ions. Substituting silicon for graphite as the primary material in the Li-ion anode would improve its capacity for taking in ions because each silicon atom can accept up to four lithium ions, while in graphite anodes, six carbon atoms take in just one lithium. But as it charges, silicon also expands—as much as 300 percent—which can cause it to break and the battery to malfunction. I can’t help wondering what this MXene substance looks like and which dimension they managed to eliminate – I am trying to imagine a sheet of paper without any thickness, from the description in the article, is that even possible in our three dimensional world? With the above put to one side the question remains, will it scale at a realistic cost or is it another white elephant consuming more of our tax money? Another battery breakthrough report. Yawn. The MXene link provides the details. It remains to be seen how the actual post termination of the Ti3C2 is made, while surviving lifetime thermal exercise, short circuit, and whether the material has any deleterious effects when the casing ruptures. Like all high density storage batteries, this one is also exotic metal dependent (titanium), and some efficient means of recycling the stuff will have to be included in its utility.